The Ag Industry Guide was such a success it ran for two more years. It was fun to give it a little redesign each year and watch it evolve. 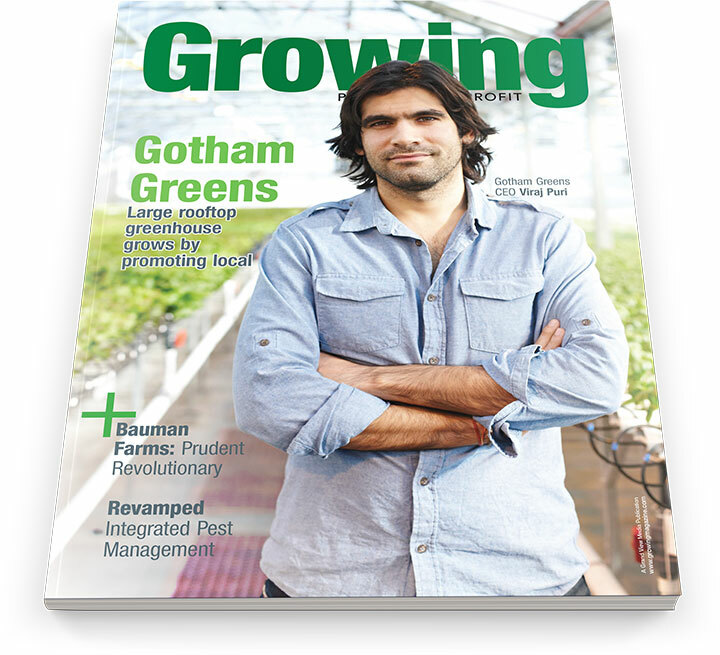 In 2015 we created an AG Industry Guide for Farming and Growing magazine. They were a supplement to the main publications and provided a great opportunity to change out how we displayed information. Enjoy! Growing Indoors was a supplement to Growing Magazine. It focused on hydroponic growing and other forms of growing indoors. The layout was to be clean and uncluttered. 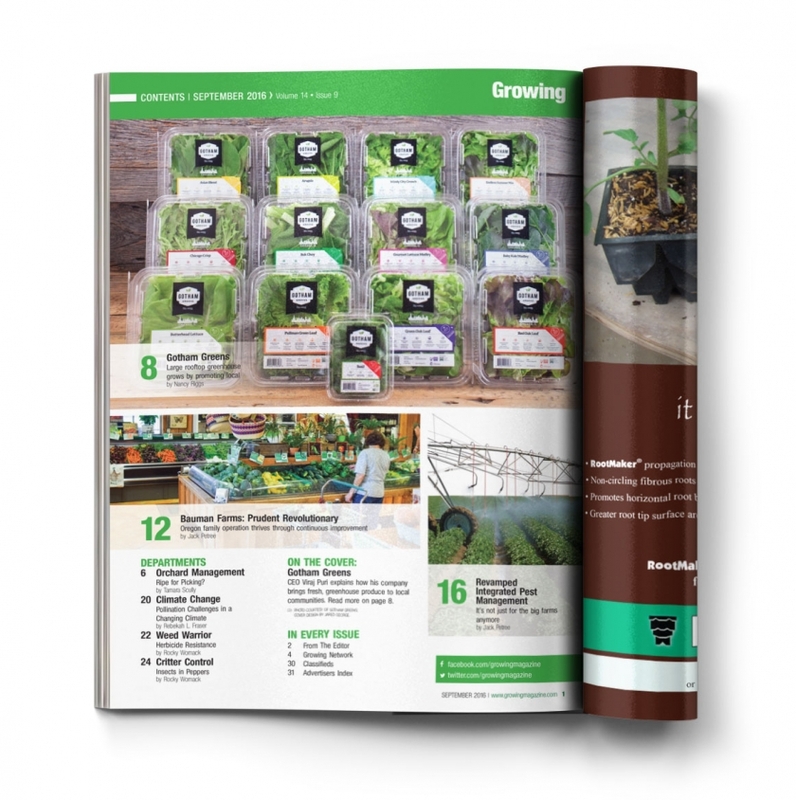 Like the rows and columns in a greenhouse the layout of the articles would feel organized and structured as well as bright like the inside of a greenhouse. The covers were to be interesting, enticing, and informing. Each should show an image which is representative of the cover story. 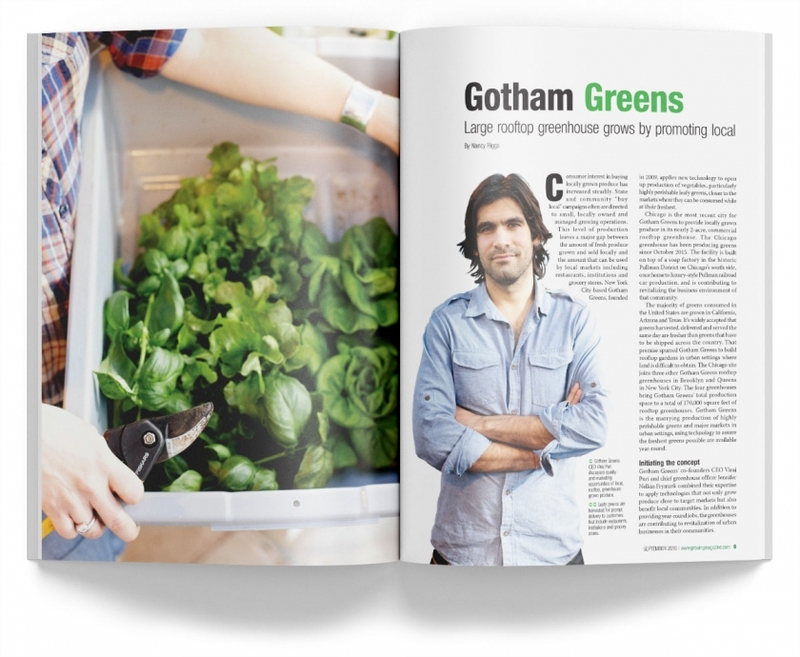 Create layouts for editorial content. The layouts should be easy to read and interesting to look at.